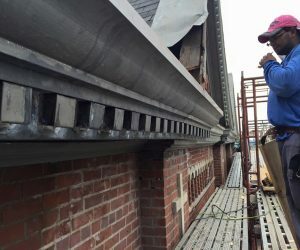 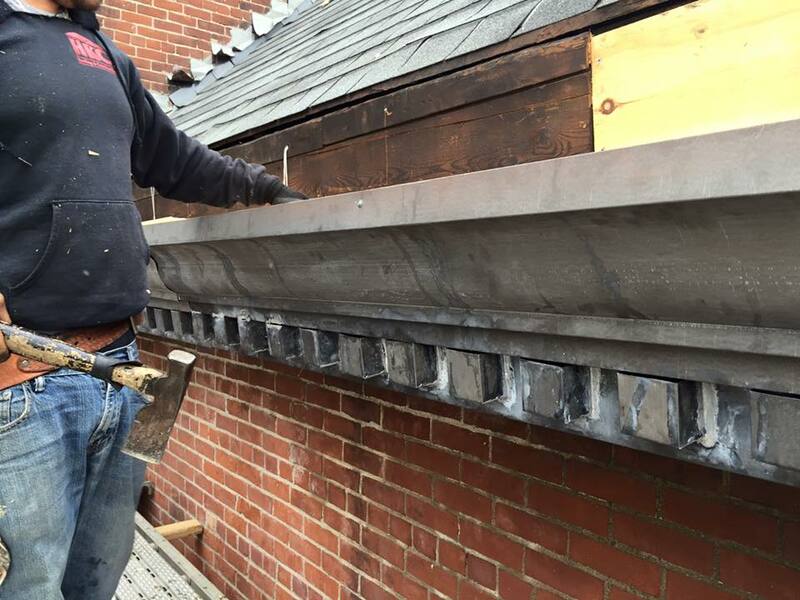 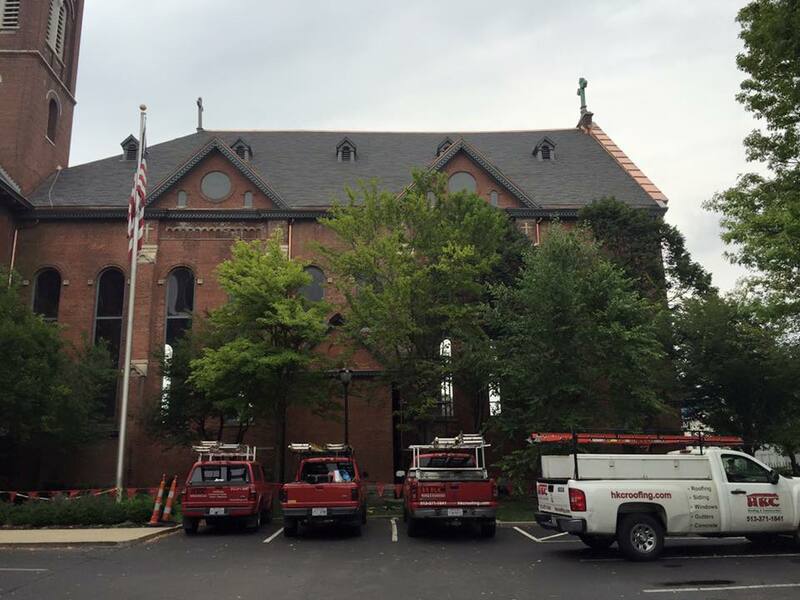 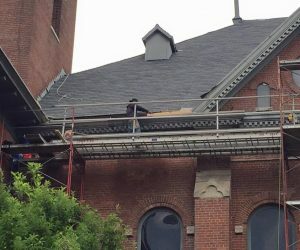 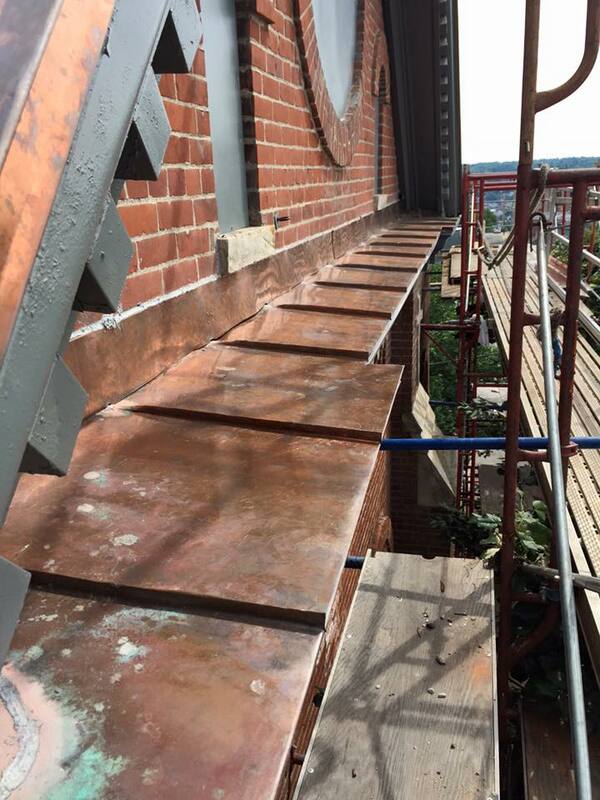 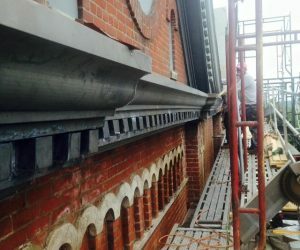 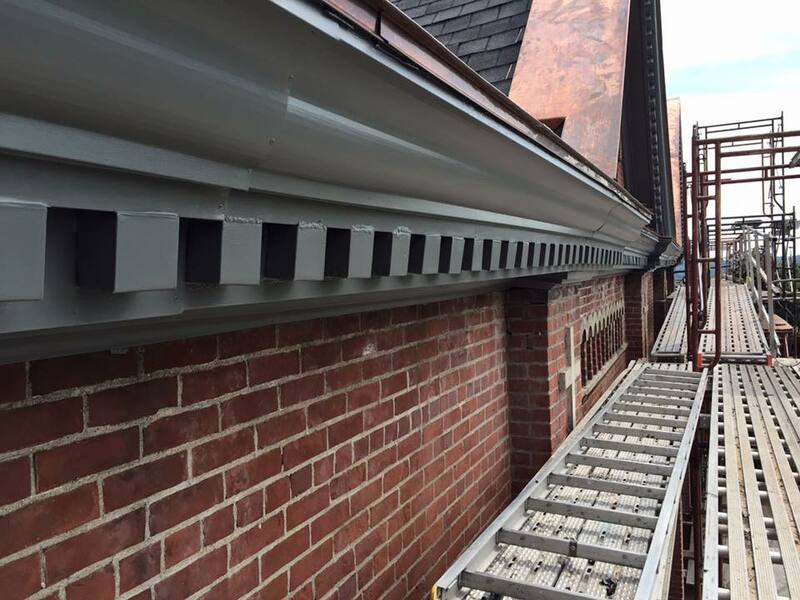 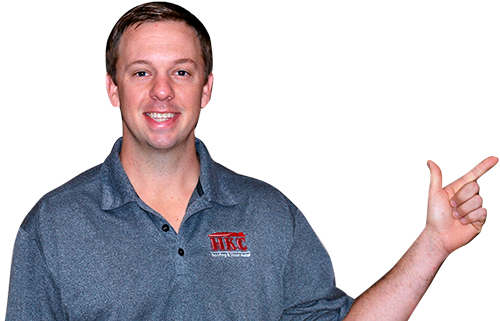 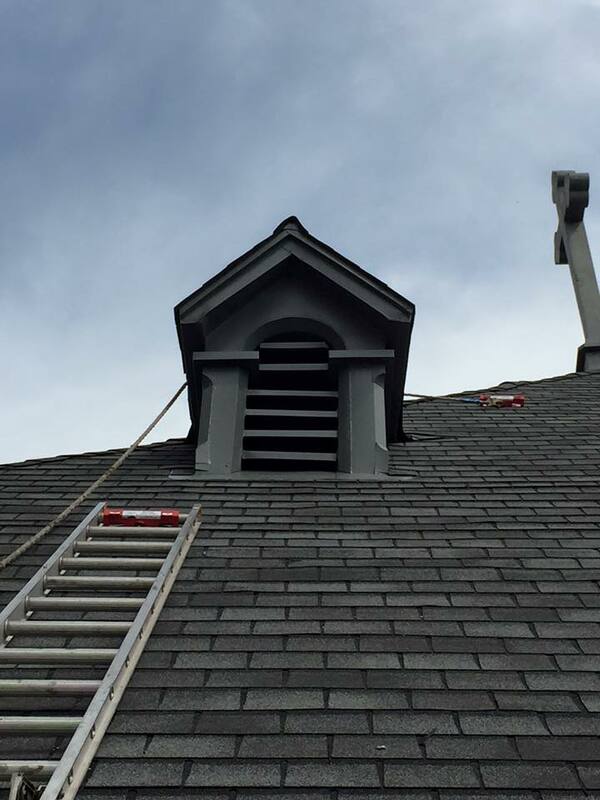 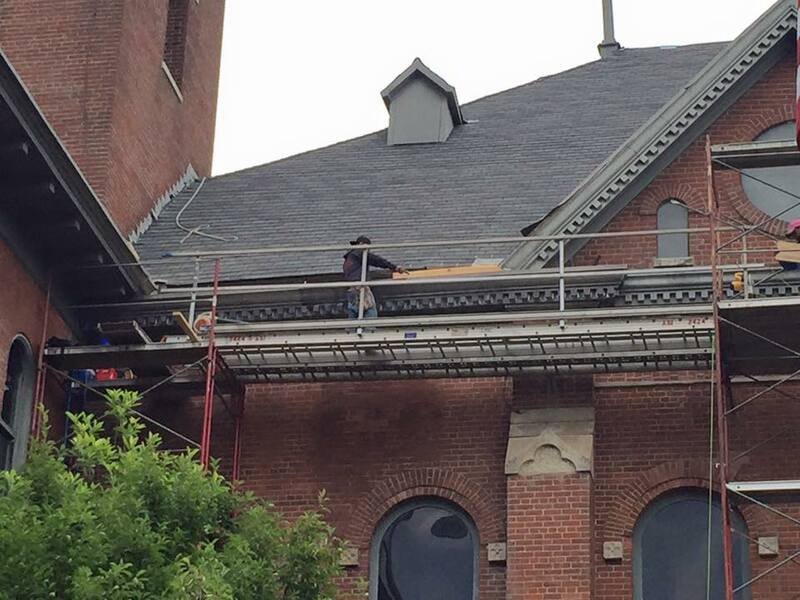 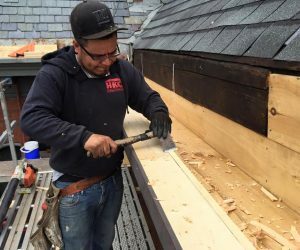 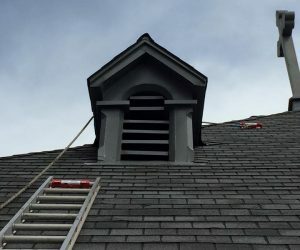 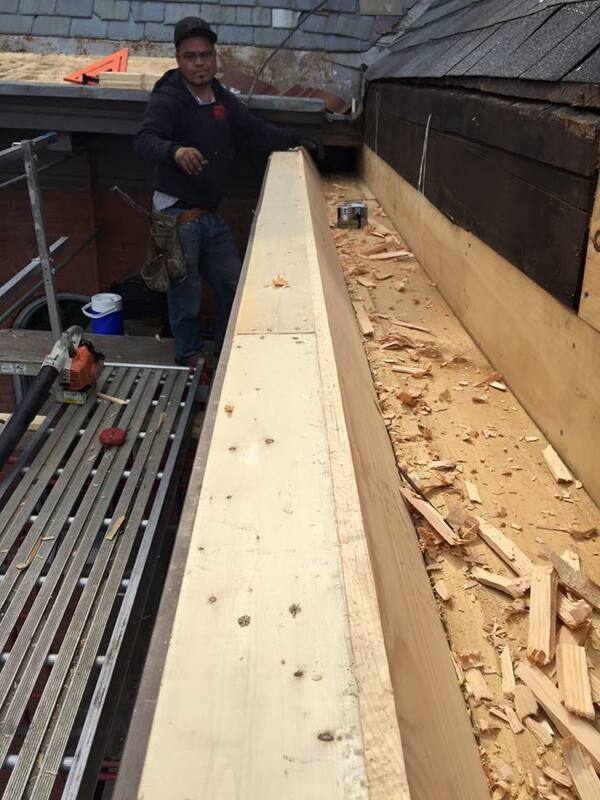 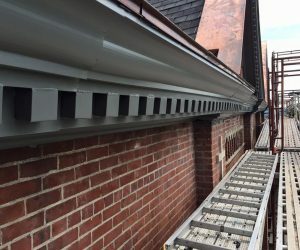 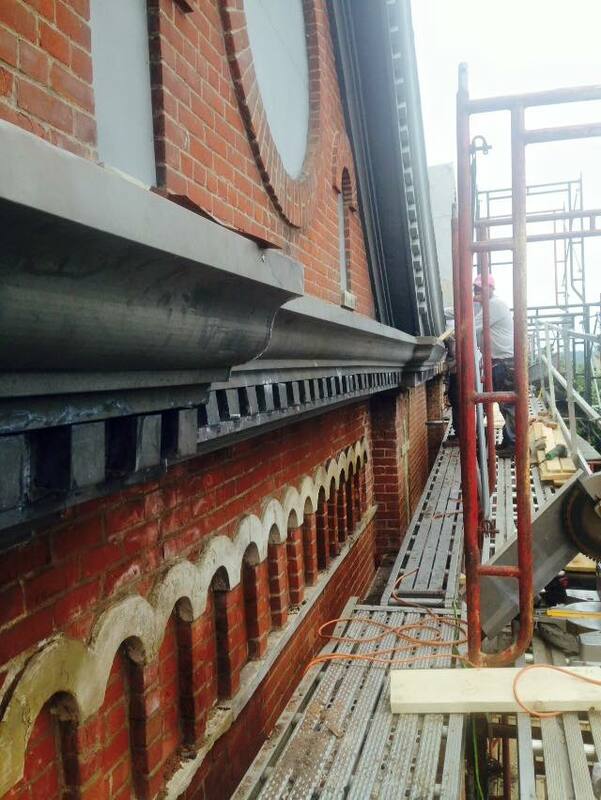 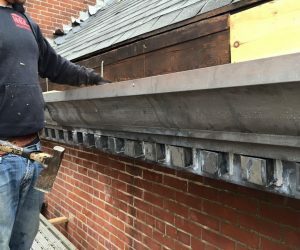 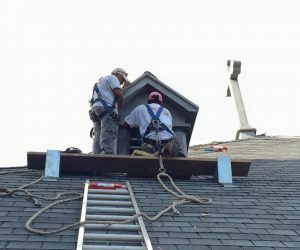 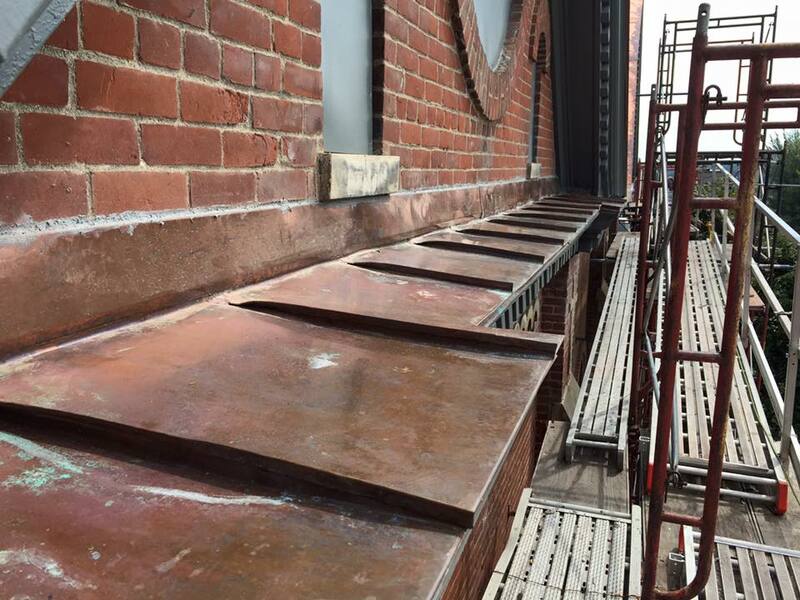 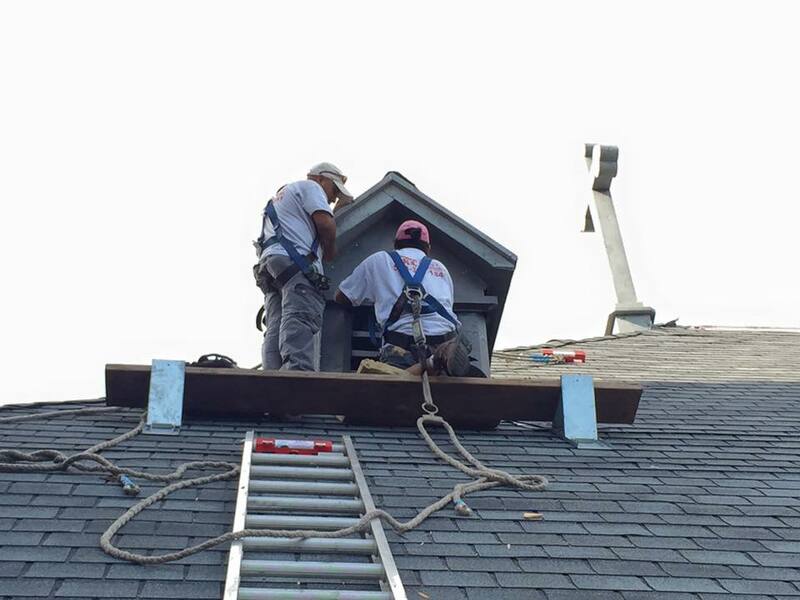 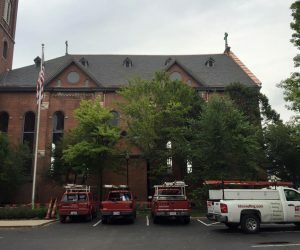 We are performing a box gutter and cornice restoration on a church in Cincinnati. 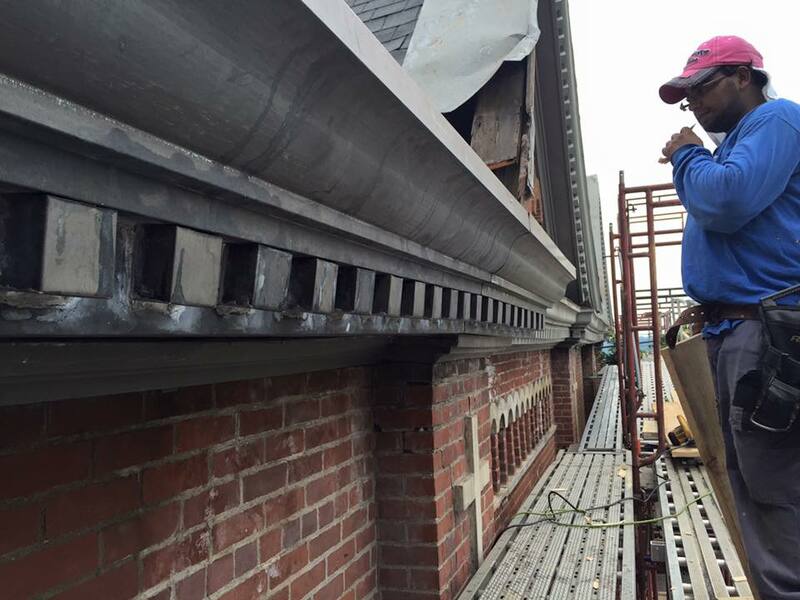 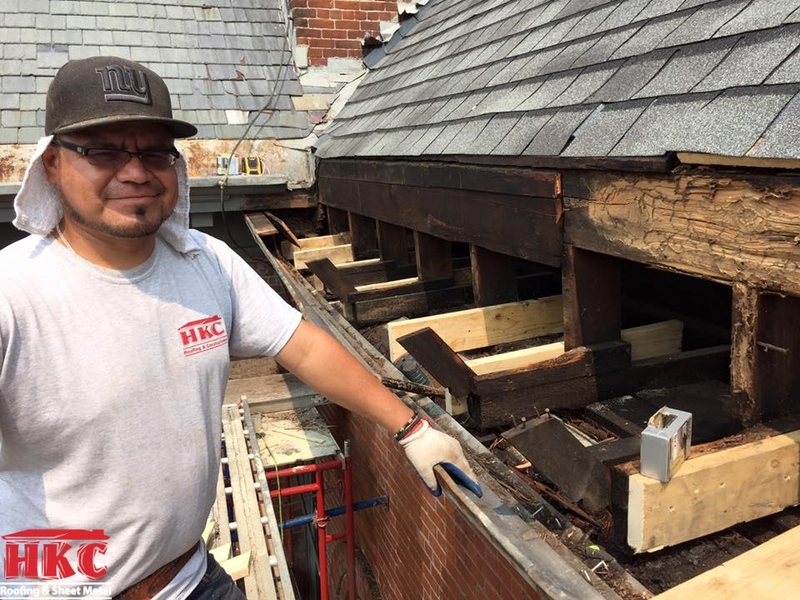 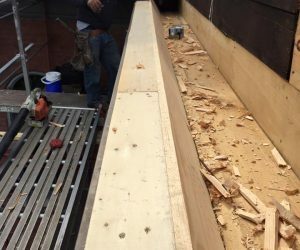 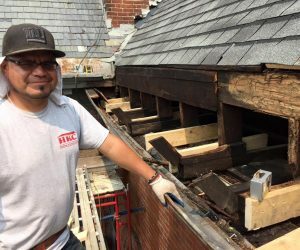 Most of the wood was already rotted away and the 125 year old sheet metal cornice was falling apart. 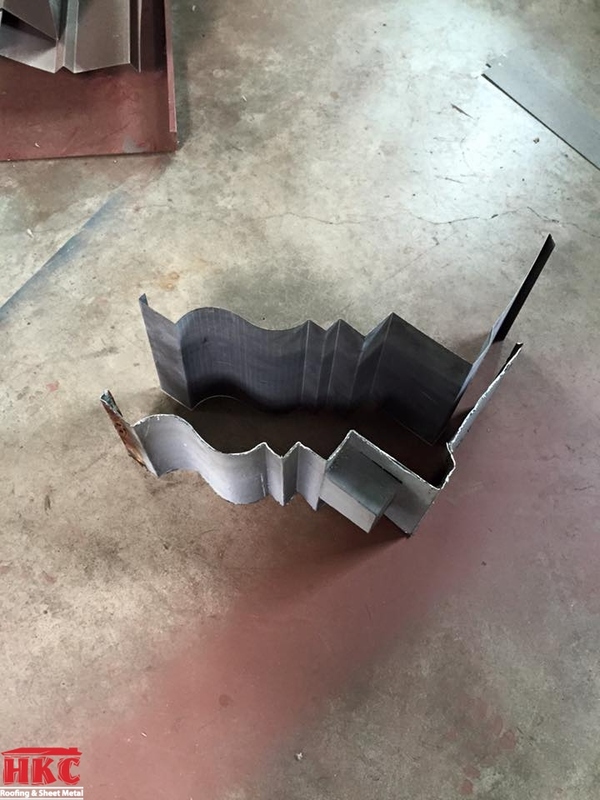 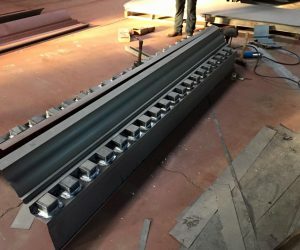 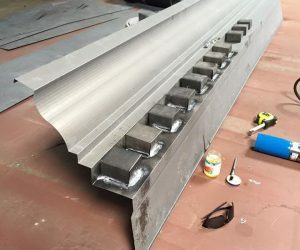 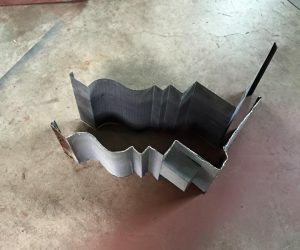 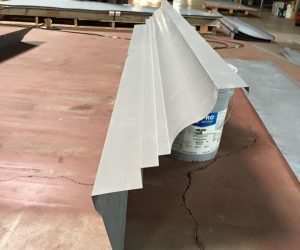 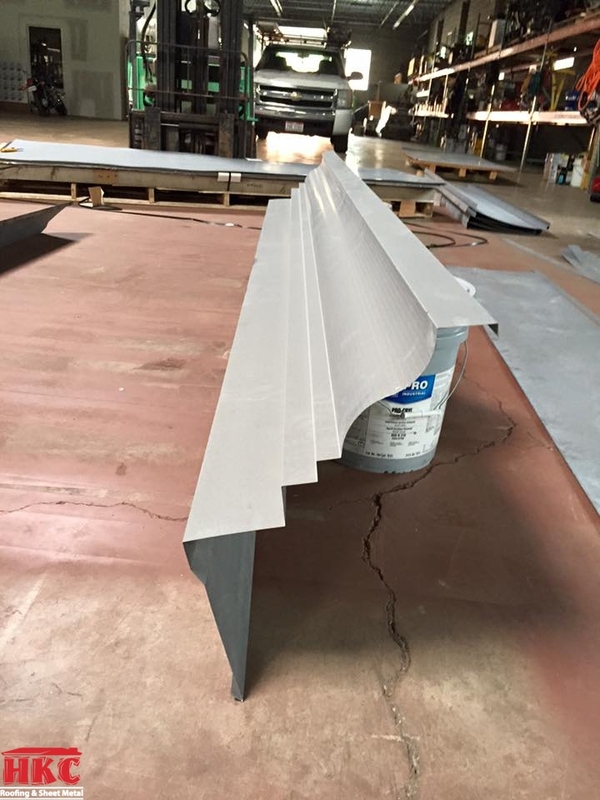 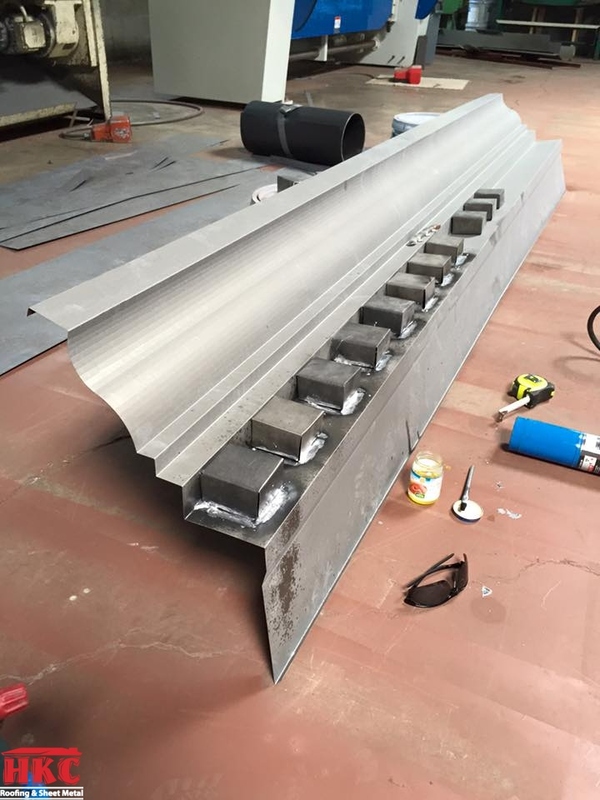 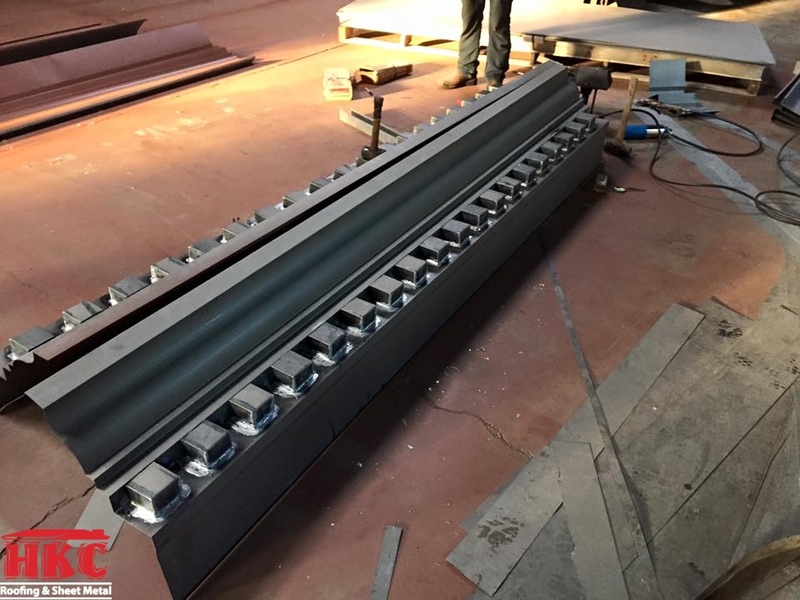 The cornice details were intimidating but we were able to recreate the sheet metal to match perfectly. 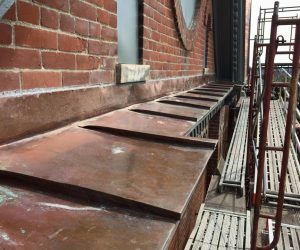 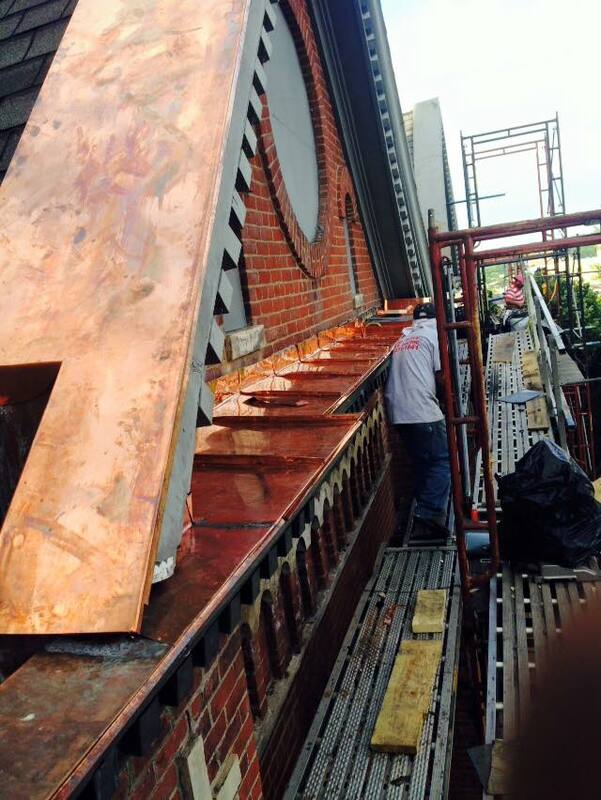 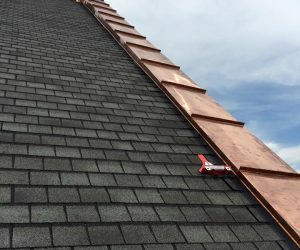 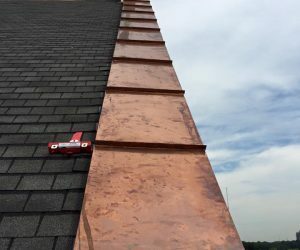 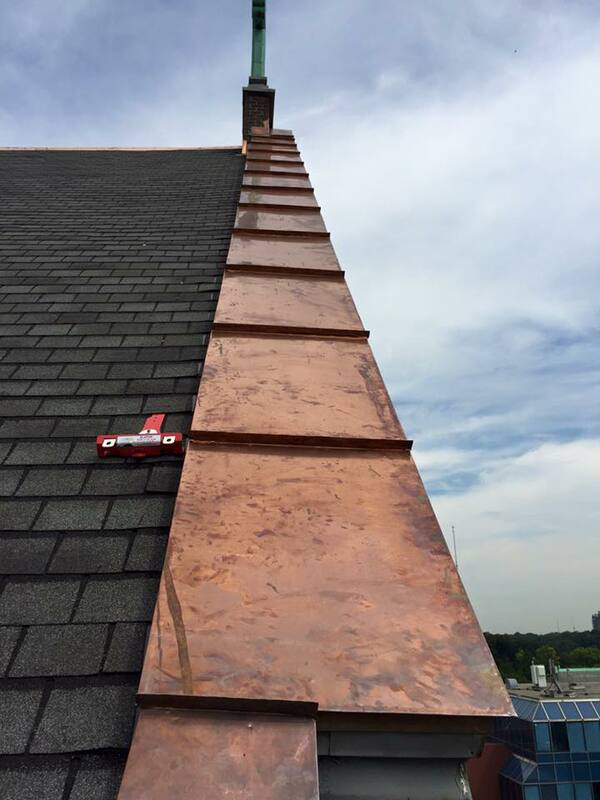 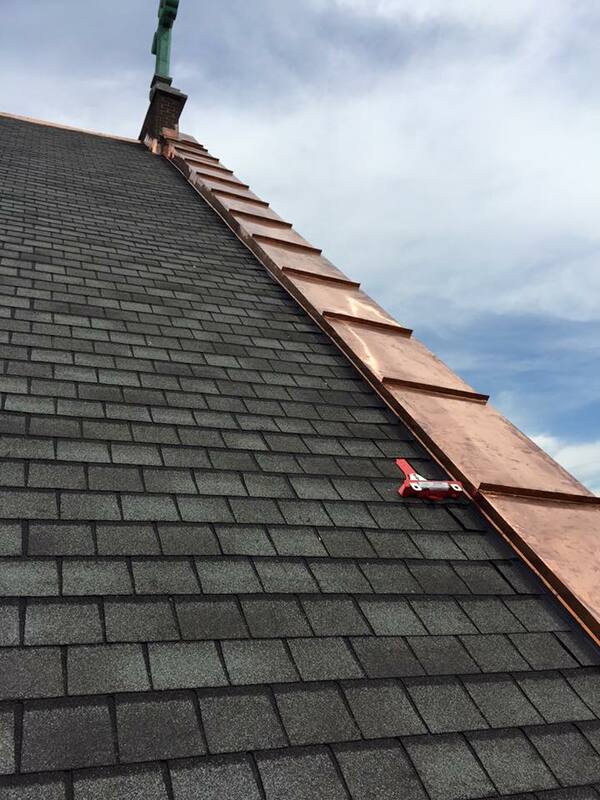 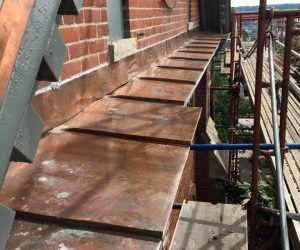 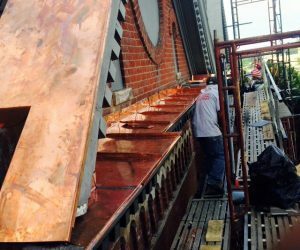 The next step is to line the box gutters with new 20 Oz copper.